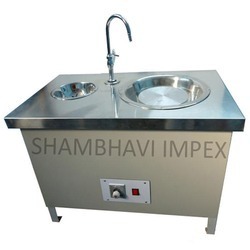 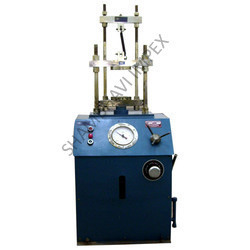 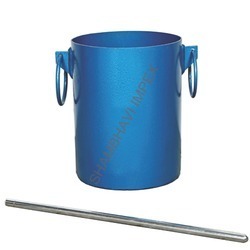 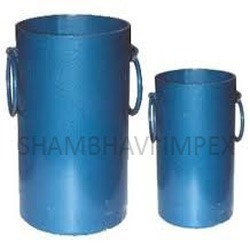 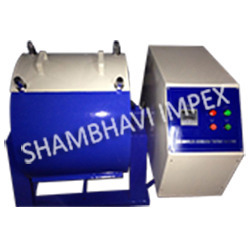 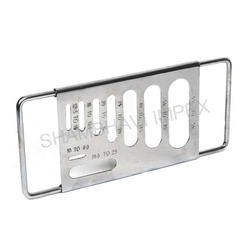 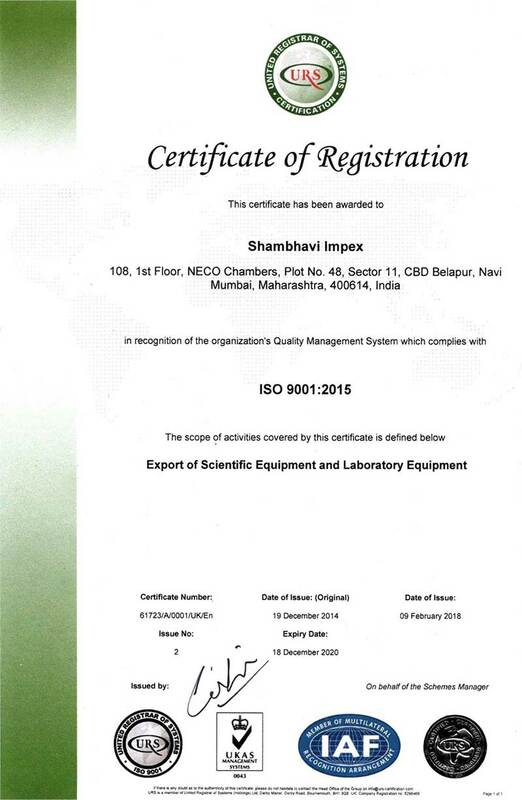 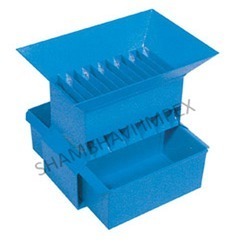 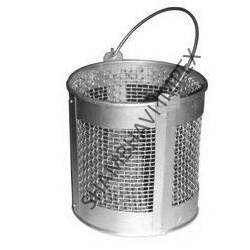 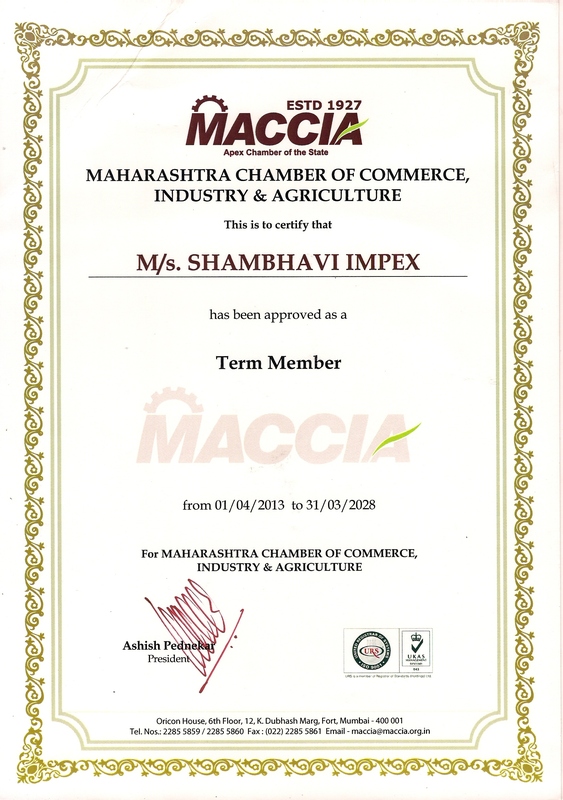 We supply an extensive range of material testing equipment that is fabricated as per the industry defined quality standards and they deliver consistently accurate results. 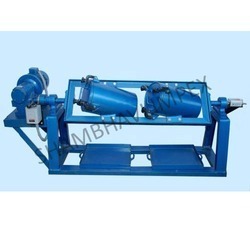 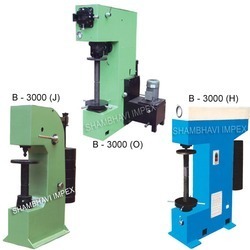 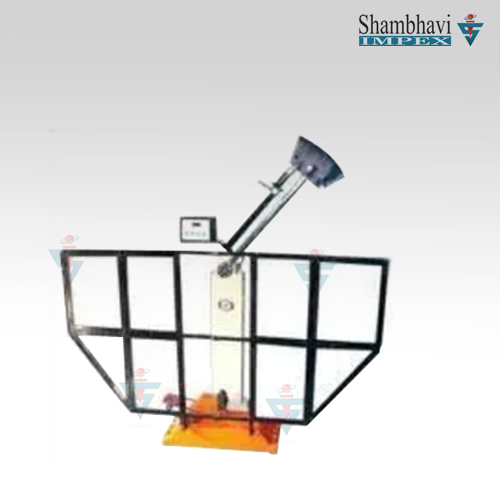 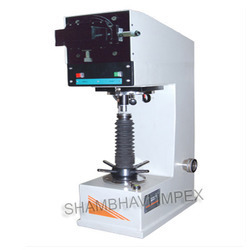 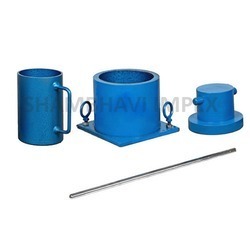 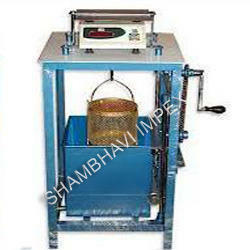 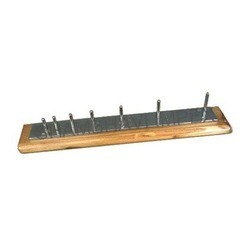 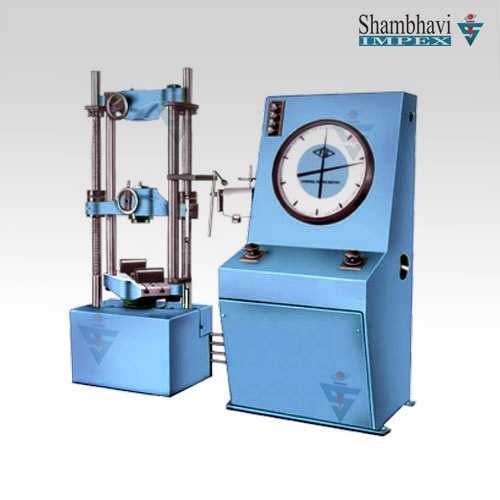 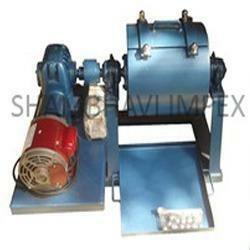 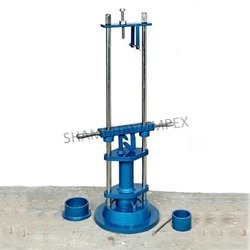 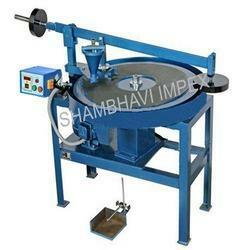 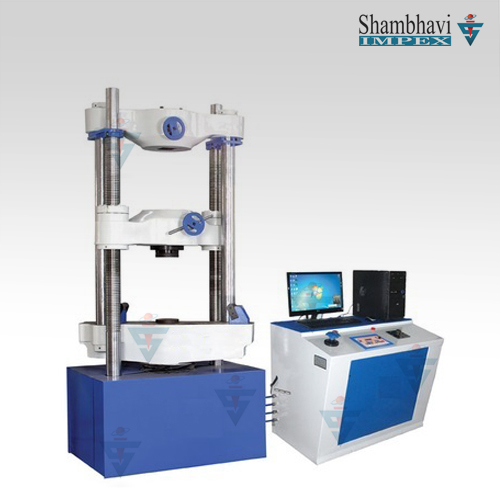 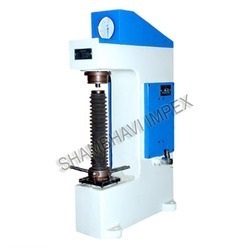 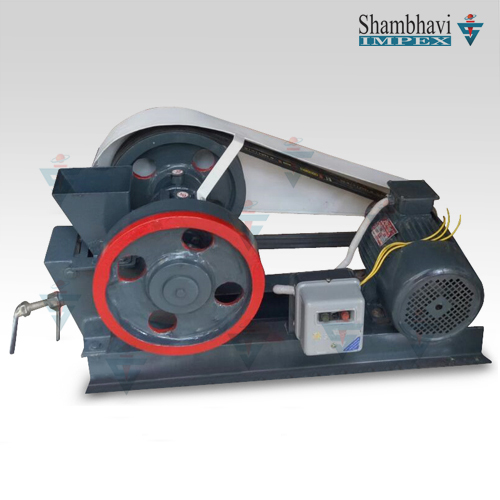 Our range of material testing equipment encompasses equipment for testing & determining deval attrition, dorry abrasion, pendulum impact, tensile strength, thickness, etc. 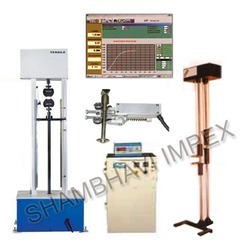 All our tools for material testing are available at industry leading prices and we can execute bulk orders within less lead-time.